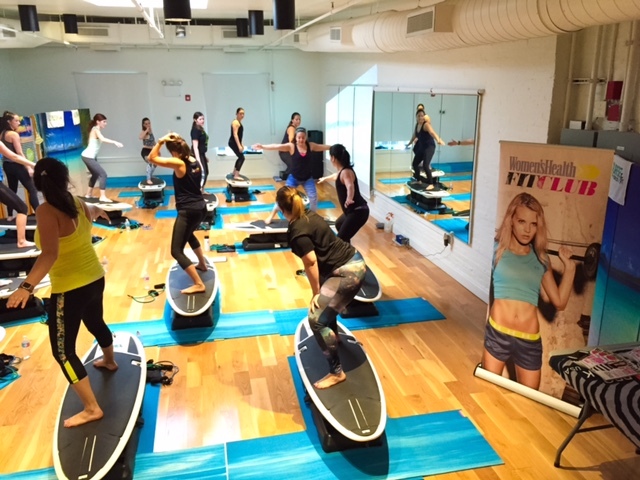 Are you interested in doing a private SURFSET® NYC session or having us at your next event? 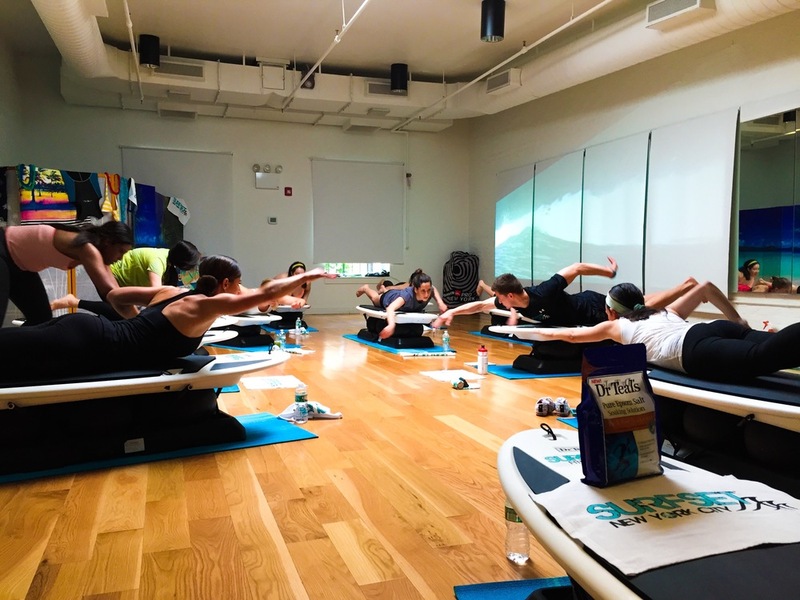 We do on-site events in our East Village studio or we can travel off-site to your event space for full classes or demos. 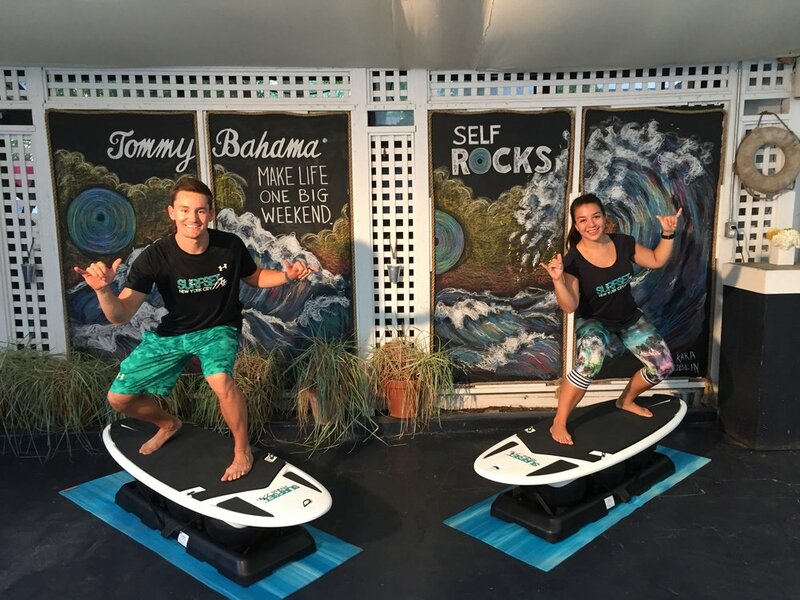 We'll work with you to create a unique, completely customizable experience with personalized branding, custom classes/demos with a SURFSET® NYC Trainer, and ocean-inspired audio/visual elements to help you escape to the beach even if you're in the middle of the city! Give us a few details in the form below, and we'll get back to you right away. Mahalo!